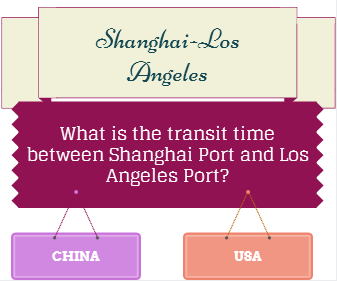 What is the transit time between Rotterdam Port and Melbourne Port? 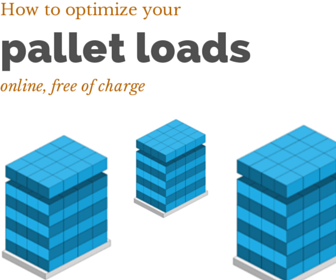 As an exporter you should check the transit time of the shipment before you give price offer to your customer. Remember you may need to find a faster shipment schedule for the same order, in case an emergency situation occurs later on whatever reason. Be cleaver, get multiple freight quotations from your forwarder with different lines in order respond well to any emergency situation. On this page I would like to explain the transit time between Rotterdam Port and Melbourne Port. 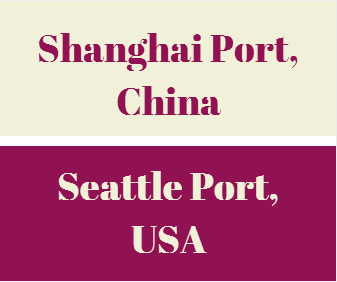 I will be giving two examples of shipment schedules of the container lines that are working between these two important ports. Rotterdam Port, which is the busiest container port of Holland, is the 11th biggest container port of the world as of 2013 statistics. 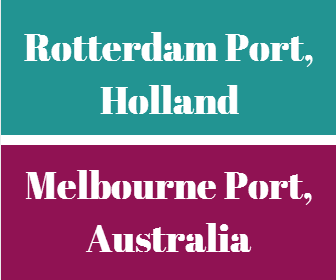 As a result the transit time between Rotterdam Port and Melbourne Port is an important piece of information for exporters and importers using this container freight route. Let me try to show you the transit time between Rotterdam Port and Melbourne Port via different container liners as belows. 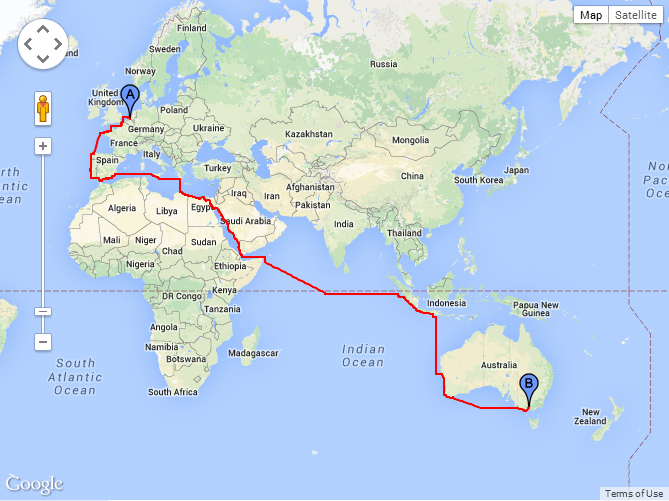 What is the transit time between Rotterdam Port and Melbourne Port via MSC? 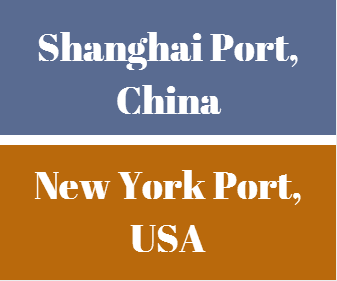 MSC follows Rotterdam, Sydney and Melbourne Port route with its own or chartered container vessels. 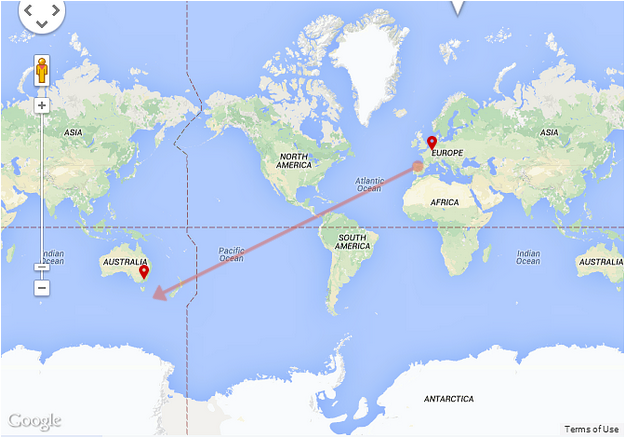 The transit time is around 41 days via transshipment at Gioia Tauro Port, Italy. 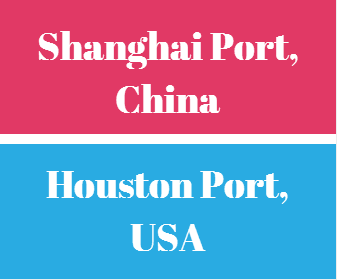 You can search MSC's Rotterdam Port to Melbourne Port current vessel schedules from this link. 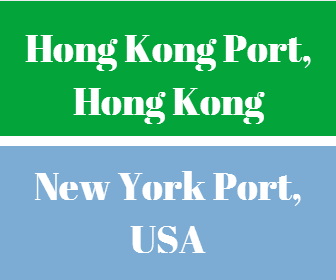 What is the transit time between Rotterdam Port and Melbourne Port via Hamug Süd? 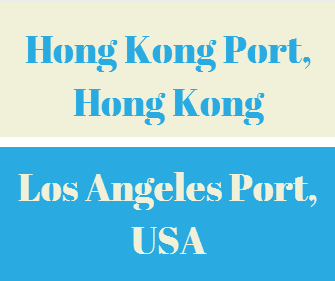 Hamburg Süd transports containers from Rotterdam Seaport, Holland to Melbourne Seaport, Australia with following destinations: Rotterdam Seaport, Antwerp Port , Cartagena Port, Melbourne Port route with its own or chartered container vessels. The transit time is around 42 days. There are two transshipment exist in this service; the first transshipment at Antwerp Port and the second transshipment at Cartagena Port. You can search Hamburg Süd's Antwerp Port to Melbourne Port current vessel schedules from this link. 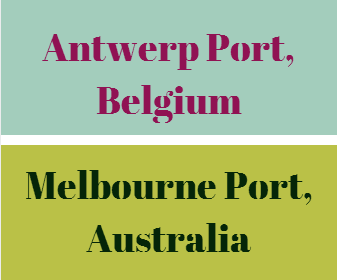 What is the transit time between Antwerp Port and Melbourne Port? Transit time could be a headache for exporters in certain situations, especially where importers demand the goods as soon as possible but the production department could not make the order ready for shipment. I can still recall today my experiences with the freight forwarders, in which situations I was searching for a faster vessel, as an exporter, in order to gain couple of days from transit time, so that we could meet the delivery deadline of our customers. 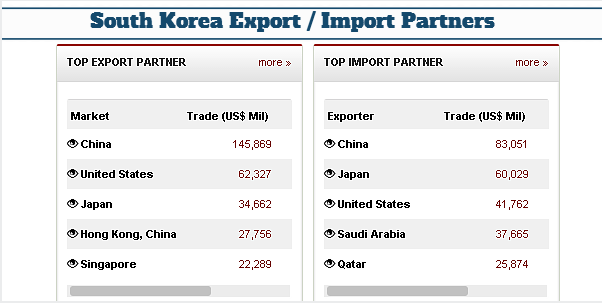 Now due to financial crises no one want to keep big stocks, neither exporters or importers. I bet faster deliveries are far more important than ever in international trade transactions. 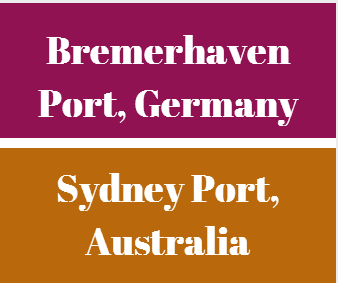 Today I would like to check transit time between Antwerp Port and Melbourne Port and I will be trying to find the fastest container line working between these two important ports. Antwerp Port, which is the busiest container port of Belgium, is the 16th biggest container port of the world as of 2013 statistics. 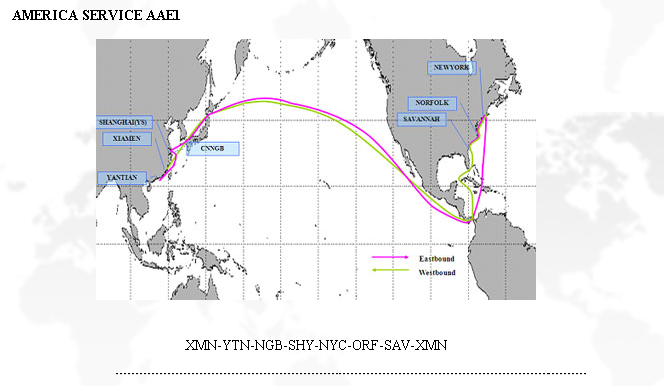 As a result the transit time between Antwerp Port and Melbourne Port is an important piece of information for exporters and importers using this container freight route. Let me try to show you the transit time between Antwerp Port and Melbourne Port via different container liners as belows. What is the transit time between Antwerp Port and Melbourne Port via MSC? MSC follows Antwerp, Rotterdam, Sydney and Melbourne Port route with its own or chartered container vessels. The transit time is around 45 days via transshipment at Gioia Tauro Port, Italy. You can search MSC's Antwerp Port to Melbourne Port current vessel schedules from this link. 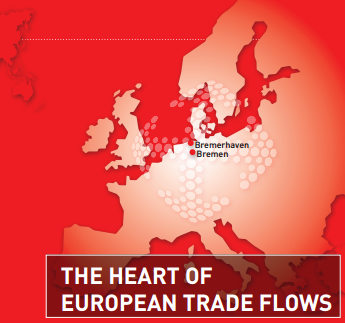 What is the transit time between Antwerp Port and Melbourne Port via Hamburg Süd? 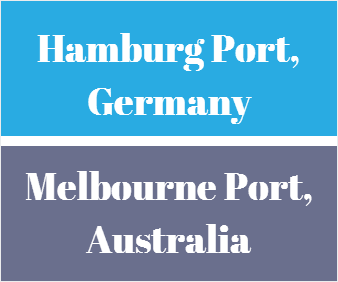 Hamburg Süd transports containers from Antwerp Seaport, Germany to Melbourne Seaport, Australia with following destinations: Antwerp Port, Le Havre Port, Cartagena Port, Auckland Port, Sydney Port and Melbourne Port route with its own or chartered container vessels. The transit time is around 40 days and there is no transshipment information can be gathered from Hamburg Süd's website.